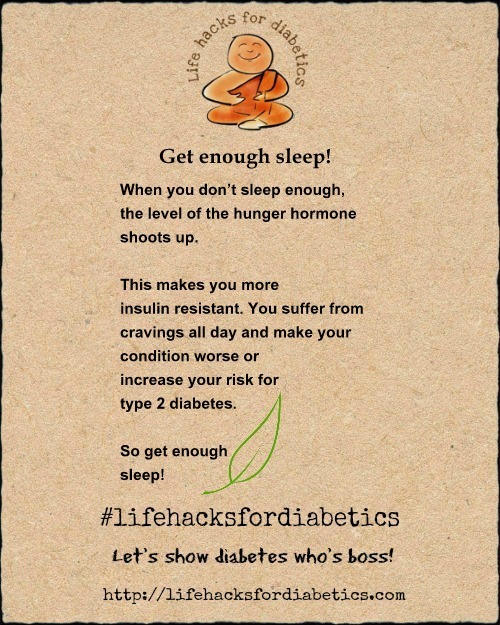 When you don’t sleep enough, the level of the hunger hormone shoots up. This makes you more insulin resistant. or make an existing condition worse.